When you get your braces, Dr. Benedict and our staff will also give you a list of foods you should not eat and things you should not do. Pay particular attention to these items to keep your teeth and braces safe. 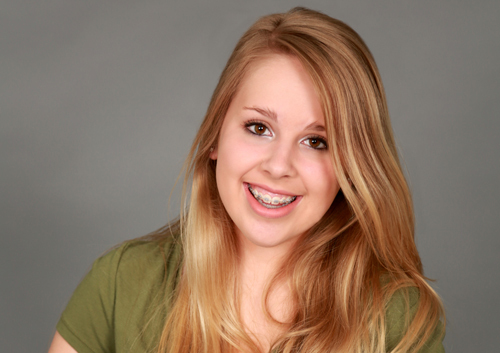 If you have any questions about taking care of your braces, please ask Dr. Benedict and our staff. We want you to get the best results from your treatment without needless delays.